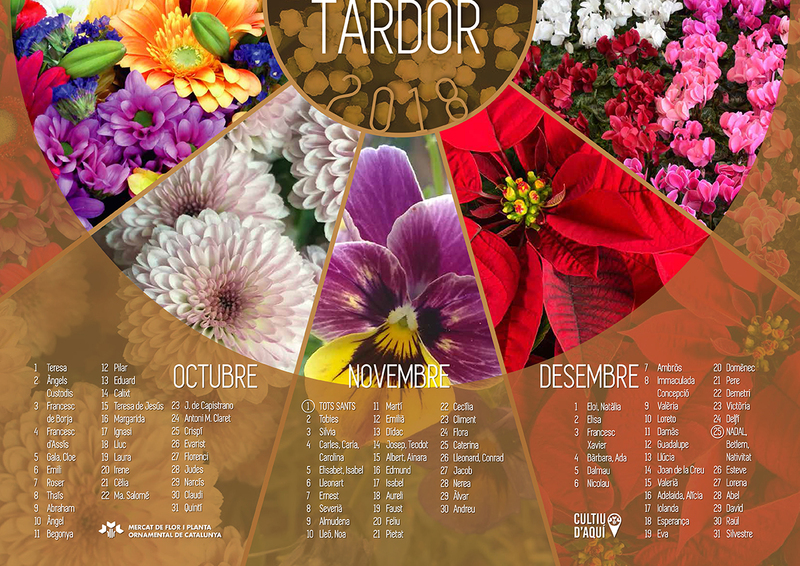 This year, the Saints Calendar of the Mercat are quarterly! 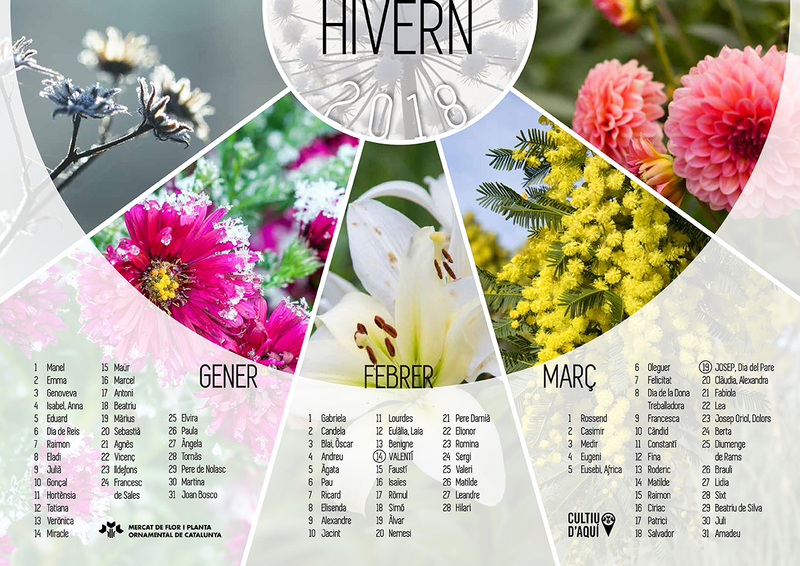 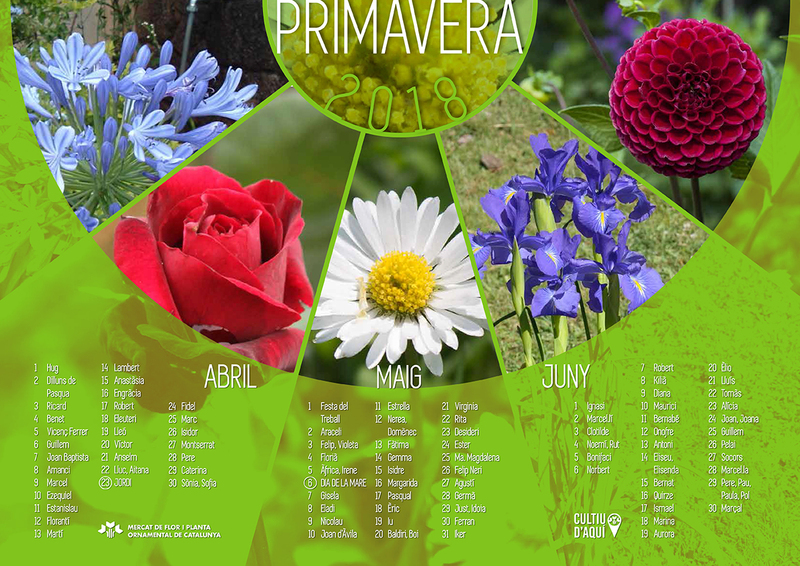 Click upon the images and you’ll see the calendars in a bigger format. 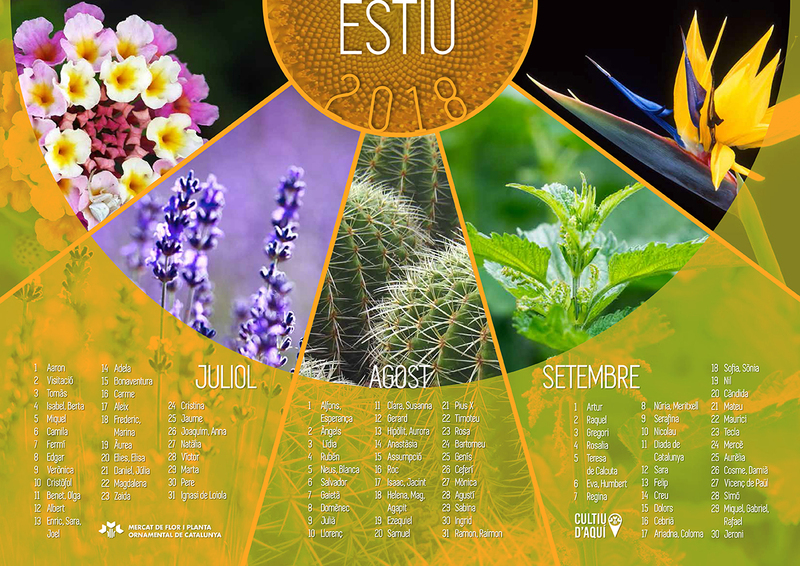 These calendars are only edited in catalan language.